Cleanse and condition with this natural skin cleanser, an anti-ageing cleansing milk from Nakin's high performance range. 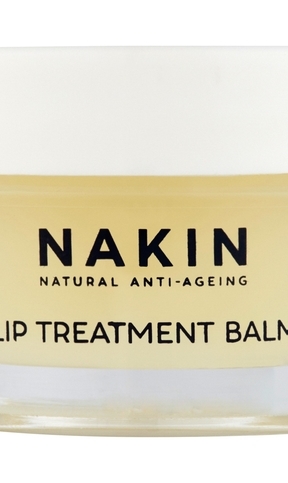 Nakin offer natural skincare at its absolute best, and were recognised for their superior beauty products with a nomination for Best New British Brand. This silky lotion leaves skin feeling beautifully clear, bright and soft. The gentle cleansing action makes it one of the best face cleansers for sensitive and dry skin, as it also calms and conditions. 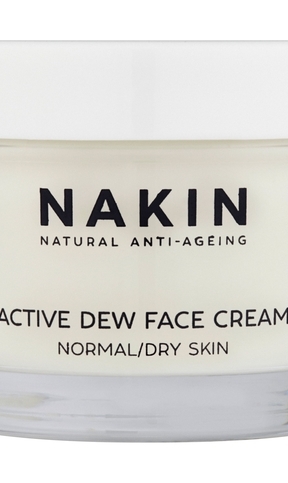 It's gorgeous to use with Nakin's 100% natural subtle fresh fragrance and is filled with high performing active ingredients. Hyaluronic Acid has multi dermal and look enhancing benefits and works to penetrate the dermis with hydration, while supporting elasticity and structure. Pomegranate Extract is a powerful anti-ageing ingredient with compounds to assist the cells that produce Collagen and Elastin. It prevents skin damage from environmental stressors and assists purification plus pigmentation control. Seaweed Extract contains naturally occurring minerals which help to detoxify skin and even skin tone. Olive Oil Unsaponifiable prevents moisture loss and restores suppleness, while soothing and regenerating skin tissue. Directions: Apply to face and neck in circular motions before removing with a cotton pad. Can also be taken off using a lukewarm muslin cloth for a skin exfoliation.